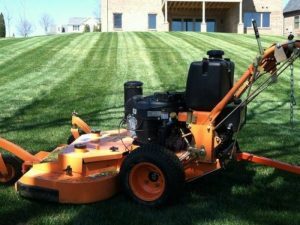 Williams Lawn Care is a professional lawn, landscaping/hardscape & snow removal business that promises to provide the attention and care every customer deserves. We take pride in our work, and the time-effective, cost-saving methods we use allow the home owner or commercial customer low-maintenance along with a friendly atmosphere throughout any job description. Within our team we specialize in many different areas to be able to problem solve and guarantee customer satisfaction. Our Landscaping crew is attentive to detail, working in a collaborative fashion to execute the best plan all the way to presentation. If you’re looking for a peaceful get away or a warm comforting fit of home. 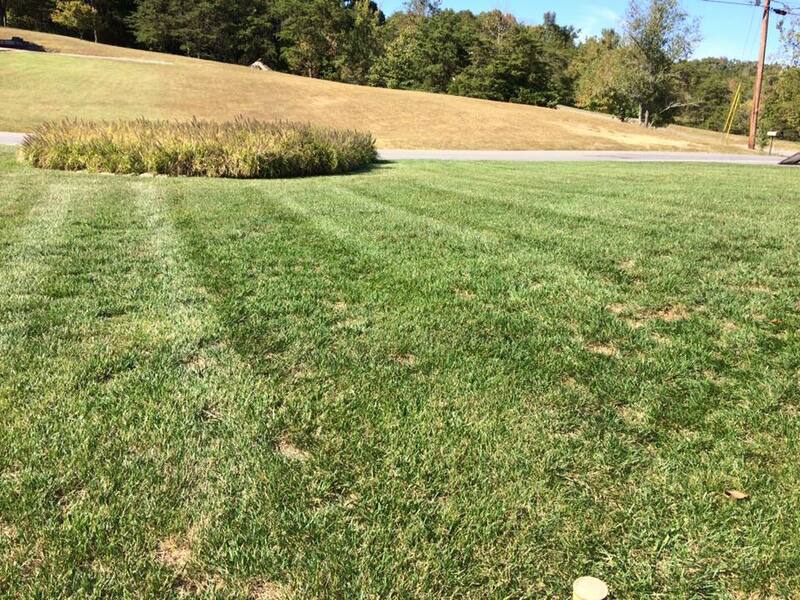 We can execute with the highest standard in the Kingsport, Johnson City area. Snow Removal is essential in the beautiful hills of Johnson City throughout Kingsport & surrounding area but safety is key. 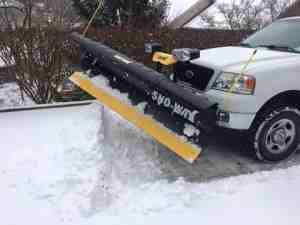 Williams Lawn Care promises to provide the safest possible clearance of snow and ice for each individual. Please give us a call before & throughout a storm to insure your safety needs. Williams Lawn Care wants to provide full year service for any property. 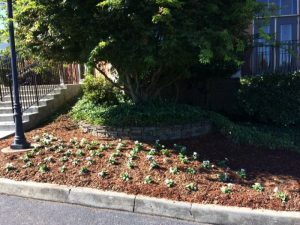 Starting in the Spring with fresh mulching, shrubbery trimming and edging of all landscape bed surfaces. Snow removal in our area can affect everyone’s plans & capability to daily functions. Let us help! Winter allows for snow days and safety concerns. Hardscape is a project that can transform a patio, driveway, sidewalk into a million dollar picture. 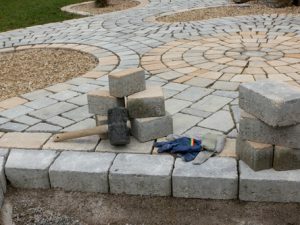 Using different types of pavers you can define a unique area for any occasion. 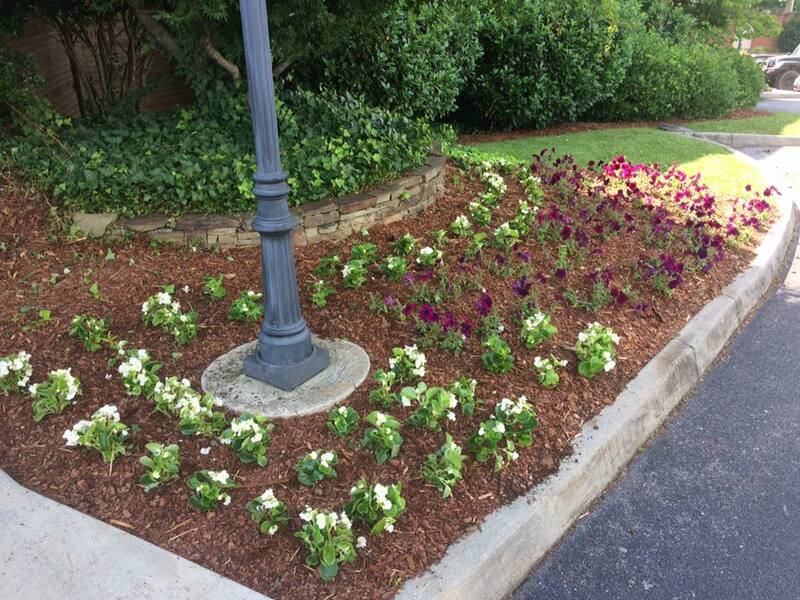 Williams’ Lawn Care designs and installs a variety of landscaping ideas. The surrounding appearance of a home allows for creativity and the touch every home deserves. commitment to making your lawn beautiful. Do you need help with your lawn care needs? Williams Lawn Care is a professional lawn, landscaping & snow removal business that promises to provide the attention and care every customer deserves. We take pride in our work, and the time-effective, cost-saving methods we use allows the home owner or commercial customer low-maintenance along with a friendly atmosphere throughout any job description.